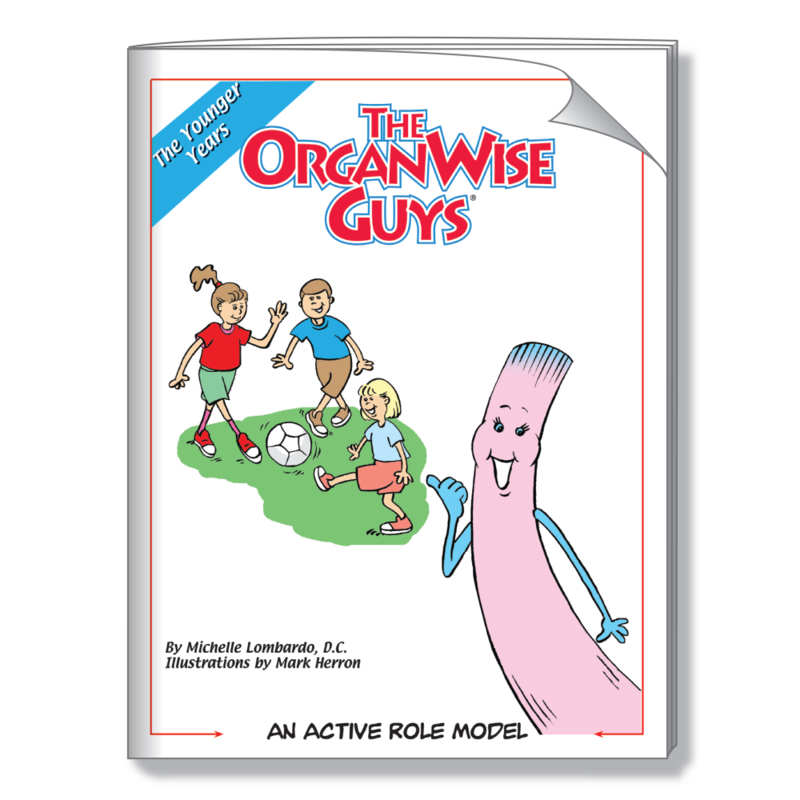 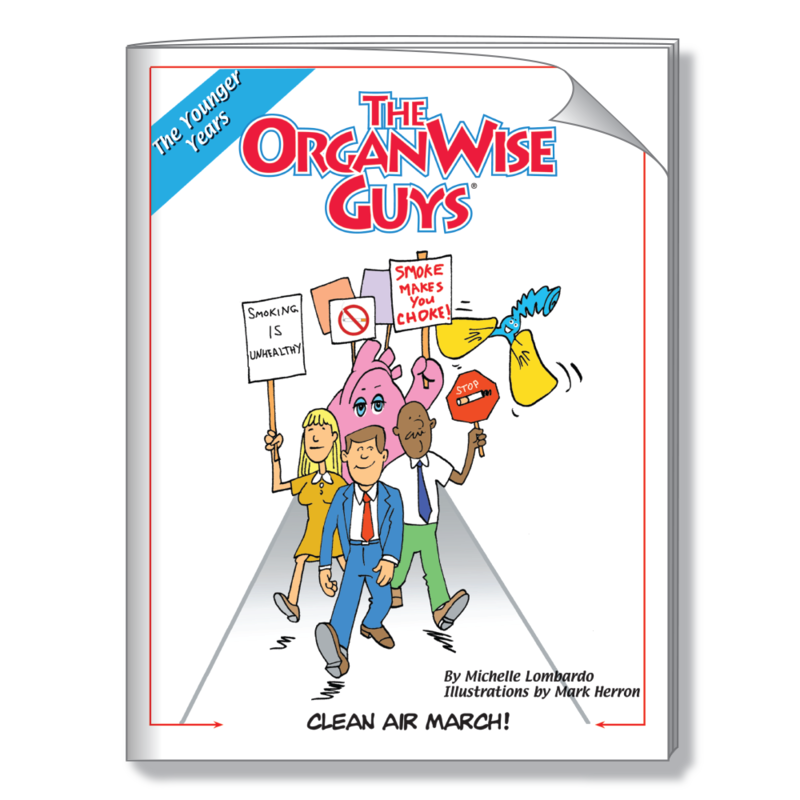 The OrganWise Guys are interested in the health of the whole child. 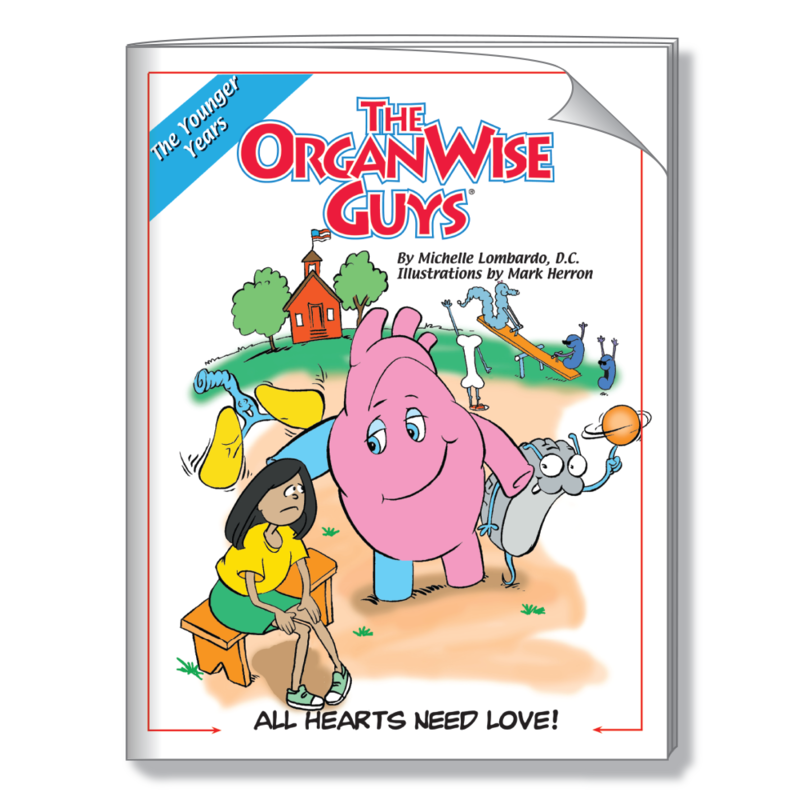 This includes emotional health and characters education as well. 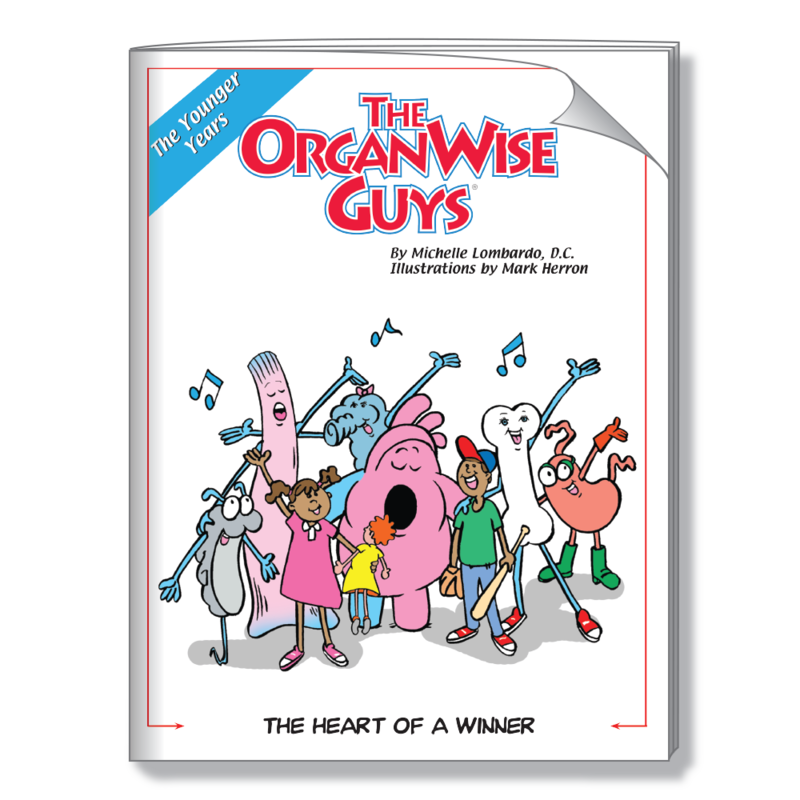 Who knows more about feeling stress than a rapid heart (Hardy) beat or an upset Pepto? 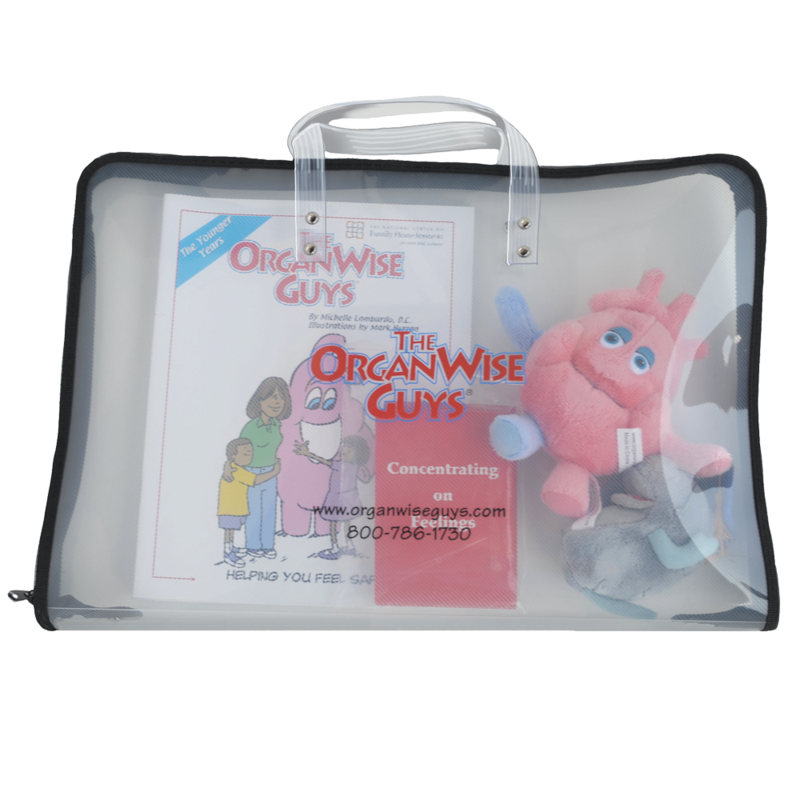 Help kids to learn effective, simple and safe coping skills that will help buoy them through stressful times. 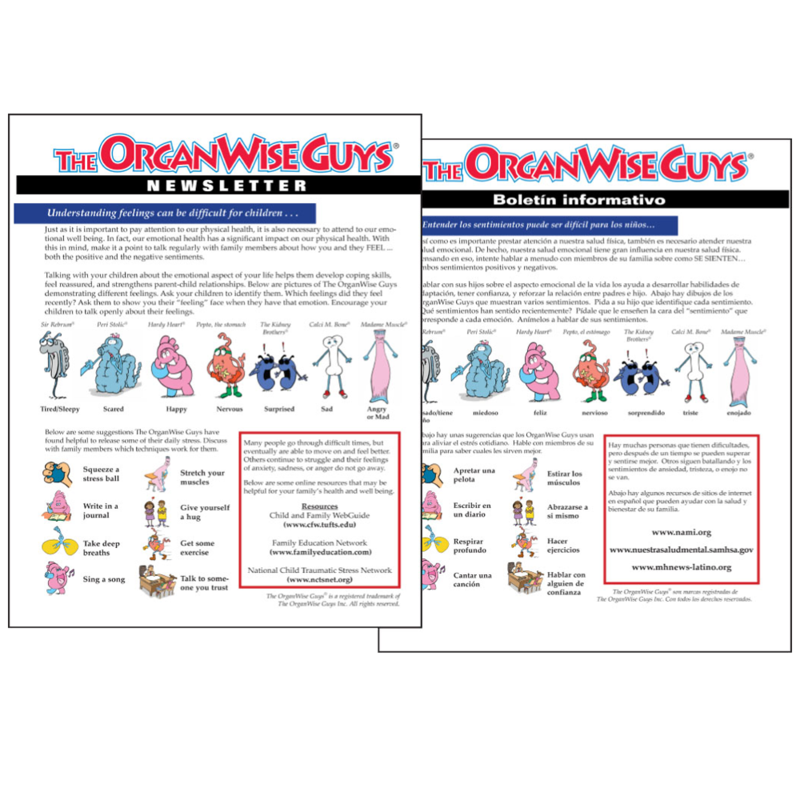 These materials are also great for adults/parents to work through with kids to help them learn how to express their feelings in a healthy way.